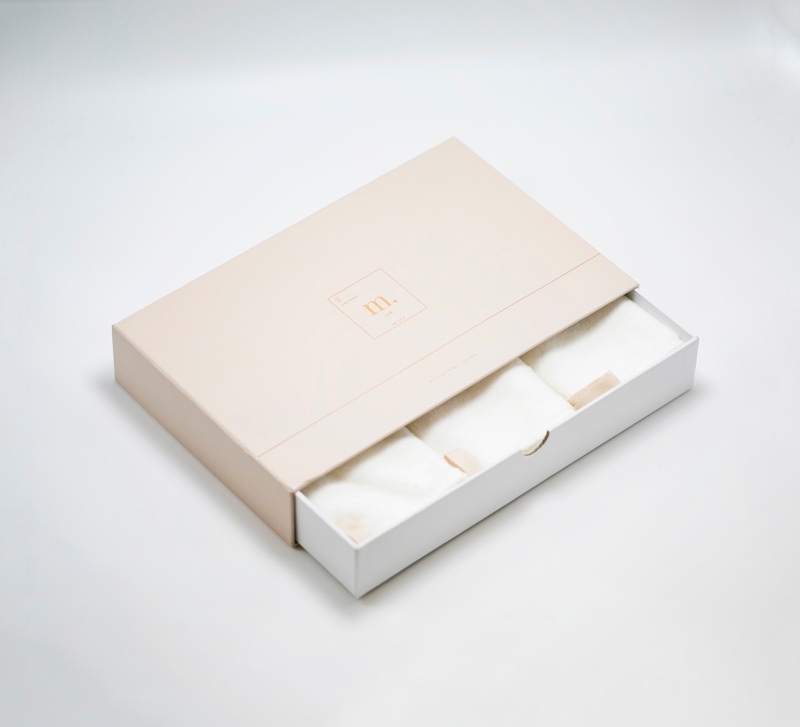 What it is: These soft, absorbent microfiber washcloths are used to wipe away dirt, oil, and makeup, leaving your skin deep-cleaned without irritation. They leave your skin fresh and rejuvenated with each wash! The Microfiber Cloths work best with Milk Cleanser. How you use it: After cleansing with Milk Cleanser, dampen the cloth in warm water and gently wipe in circular motions until all makeup is removed. We recommend washing your cloth after each use and air drying to retain absorbency.